What does investing in midwives mean on the ground? 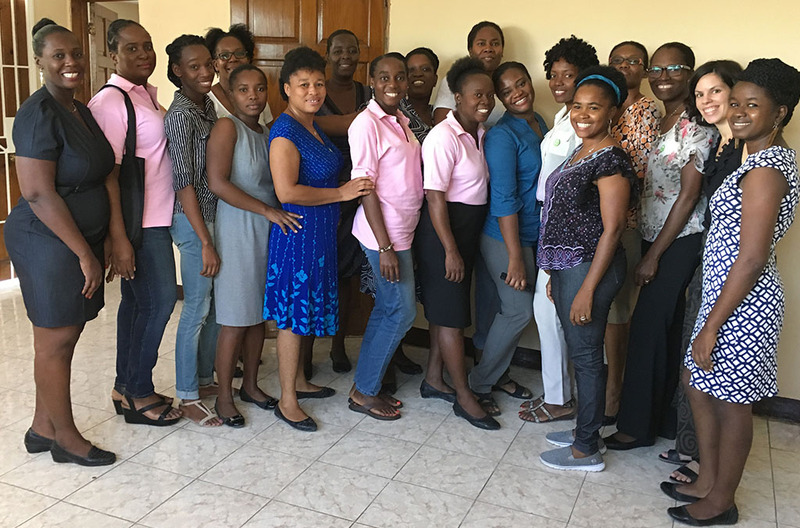 CAM seeks qualified midwives to support global projects. 50 midwives from 26 health facilities trained in Emergency Skills. 24+ community health workers linked with retired midwives. Promotion of referral processes and information sharing. Work with re-engaged retired midwives and community health workers continues. Planning for next phase of project in process.